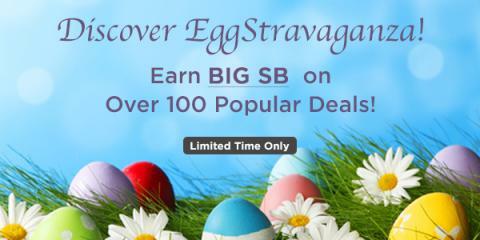 To take advantage of the Spring Into Deals bonanza and check out over 100 Deals that are now more rewarding than ever, just click here to get started! Foodstirs: Introducing Foodstirs' simply delicious Darling Daisy Cookie backing kit. Purchase a 3 month subscription NOW with code SB50 and earn 4,000 SB? Disclosure: I am a longtime user of Swagbucks. This post contains affiliate links. For more information visit my Disclosure Policy.